Making the most of your products throughout their life cycle. We ensure market access for your products, making sure they comply with all the relevant environmental and chemical regulations. 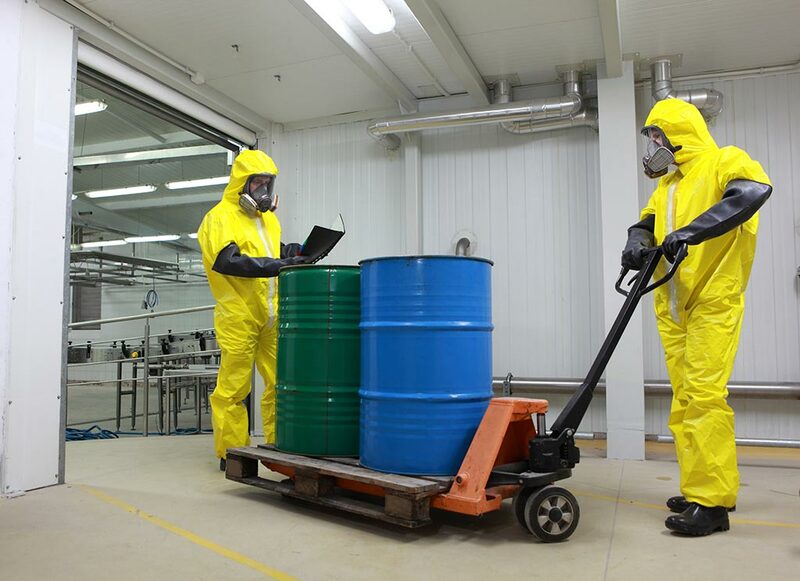 We get your products back, managing your market take-back obligations and developing solutions to use your assets more profitably and sustainably. Keeping a methodical watch on environmental and chemical legislation is a full-time job. From Biocides to WEEE, we reduce the complexity and administration you face and make sure your products are ready to access the market. From asset management to closed loop recycling, we also help you go beyond the limits of the linear economy, rethinking your processes and developing solutions to achieve a more profitable and sustainable business model. 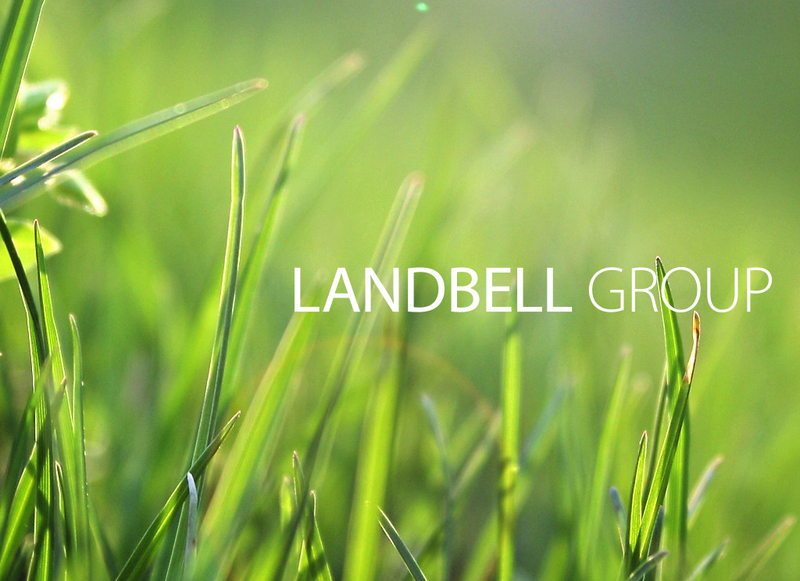 H2 Compliance are part of the Landbell Group – the leading supplier of global services and consulting for environmental and chemical compliance. Ensuring market access for 500 customers across 6 continents. Providing practical products stewardship through global chemical and substance regulatory tracking. 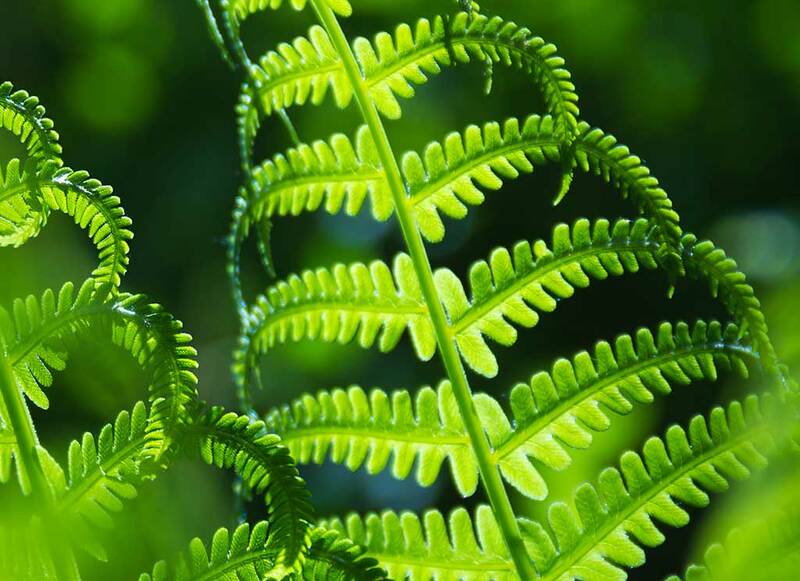 Chemical and environmental regulations are complicated, and change significantly from market to market, we give our customers the certainty that they demand and deliver compliance in all the countries where they want access to operate. This lifts a great burden from their shoulders. Our consulting, services and software helps our customers do everything they need to do in the most efficient way. Clients often say “do this for us” or we can sit down to explore their needs and develop the various options.